BMA 24 hour chairs - BMA Ergonomics. 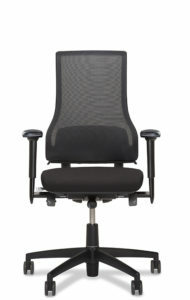 Intensive operations like monitoring or observation place the highest demand on a chair. Especially when the chair is used 24 hours a day, 7 days a week. That is why BMA Ergonomics has developed a series ergonomic 24 hour chairs, or in other words, chairs that are used around the clock. 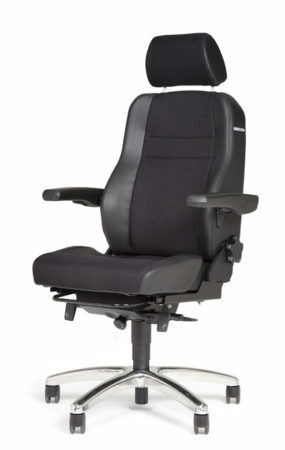 These heavy duty chairs are fitted with extra strong and robust mechanisms and bigger 5-star bases. The height and width adjustable armrests and the ergonomic backrest with pelvic support are built to withstand intensive usage. 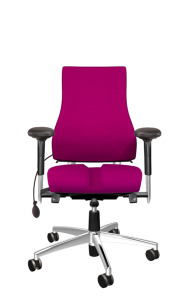 24/7 chairs are quick and easy to adjust and extremely comfortable for every user. 24 hour chairs have to be practically indestructible because they are used by different people and in various locations. 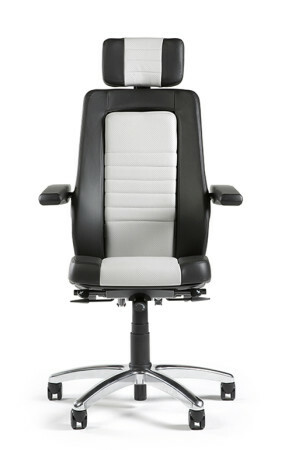 Therefore the upholstery of BMA’s 24 hour chairs is extremely strong, dirt-resistant and easy to clean. 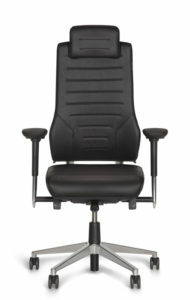 In addition, BMA Ergonomics provided a full three year warranty. 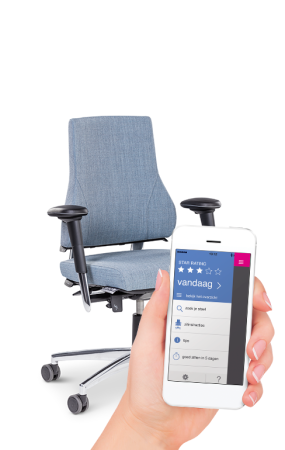 This means no labour, material or delivery costs in the first three years after buying a 24 hour chair! BMA offers the right 24 hour chair. The BMA Secur24 Basic and the BMA Secur24 Exclusive are the ideal 24/7 chairs for observation and surveillance because they are very comfortable and extremely robust. 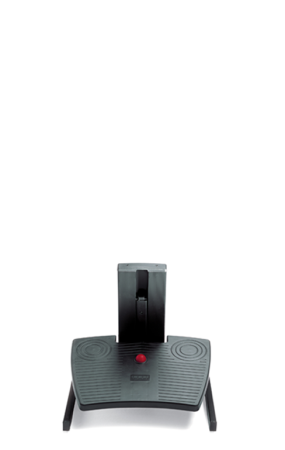 They can be loaded with up to 200kg. The Axia Plus 24h is designed for computer work. 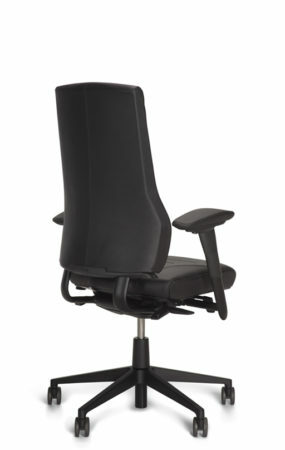 This chair offers optimal ergonomic comfort. 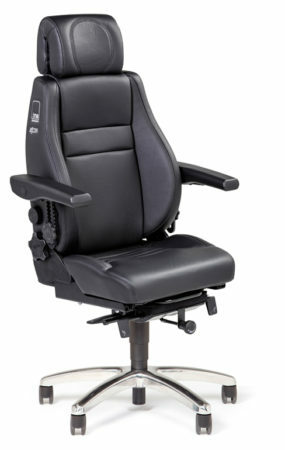 The multi-adjustable headrest and armrest as well as intuitive adjustment make this chair ideally suited for intensive VDU (visual display unit) work. Whenever activities consist of both, observation and intensive VDU work, the Axia Focus 24 is the best choice.